The News Agency of Nigeria (NAN) reports that INEC conducted supplementary election in nine polling units of the state constituency on Saturday, March 23. The commission had declared the Saturday, March 9 election in the constituency inconclusive, because of over-voting in the nine polling units, covering two registration areas (ward). Professor Rasheed Ojikutu the Returning Officer for the election, announced the result for the election at the Collation Centre located in INEC office in Ibeju-Lekki council at about 6:30 p.m. He said that Mojeed polled a total of votes 9,484 to defeat his closest rival from the Peoples Democratic Party (PDP), Mrs Tare Oliver who got 1,901 votes. Meanwhile, the APC in Kogi state has won all 25 state assembly seats in an historic landslide victory over the opposition in the state’s political history. Although, the party on Saturday, March 9, during the gubernatorial and state assembly elections cleared all the major seats in the Kogi legislature, it had to wait for the rescheduled elections in Lokoja I, Omala and Igalamela/Odolu constituencies where elections were initially declared inconclusive. 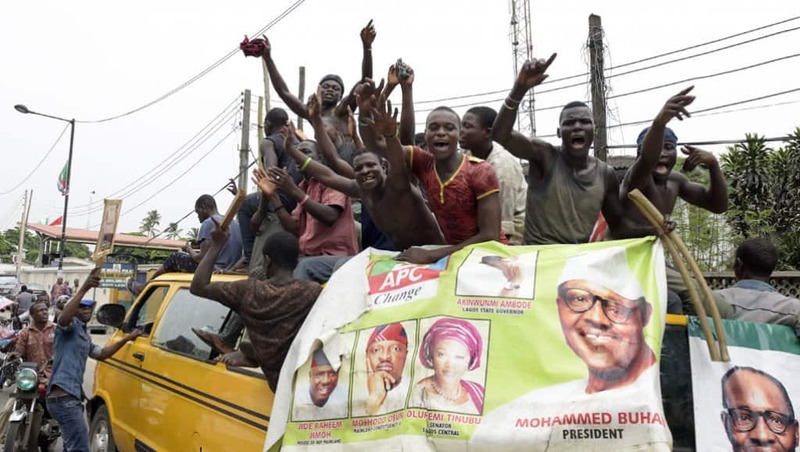 After the conduct of the election and collation of results in the affected units on Saturday, March 23, the APC won in all the state constituencies in the state.